So far Charlene has created 31 blog entries. 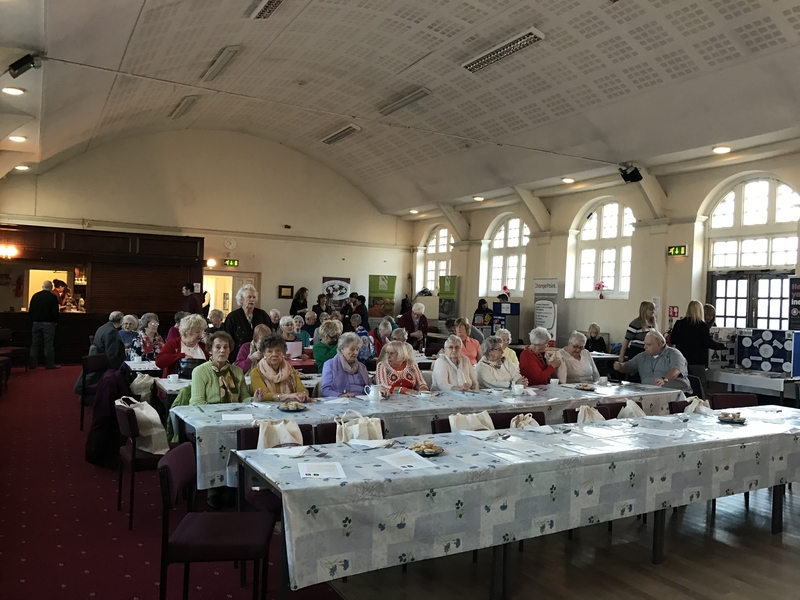 Due to a shortfall in dementia services in Mansfield Woodhouse, The Trust decided to open a memory cafe for people living with dementia. 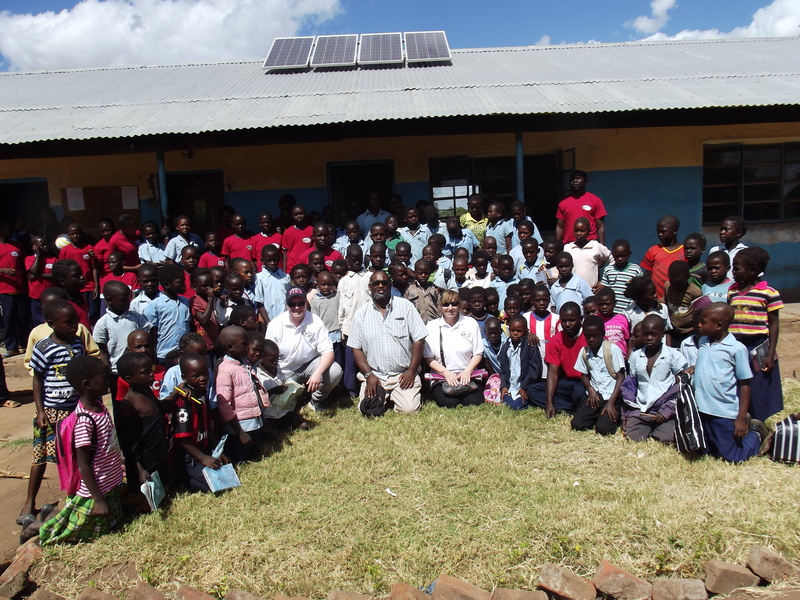 The group meet on the third Friday of every month and it is situated at the Focus Point community centre on Vale Road, which is also managed by the Peaceful (Uhuru) Trust. 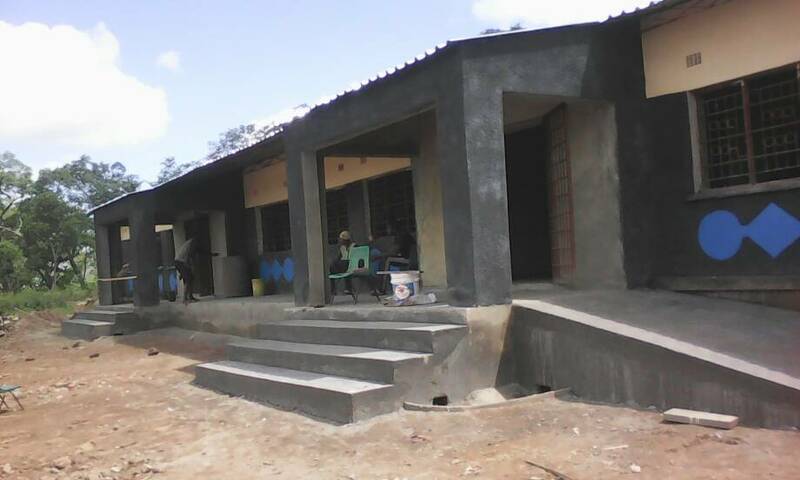 There has been a vast amount of progress made at Chanda since our last update in November. The finish line is so close we can almost touch it now. 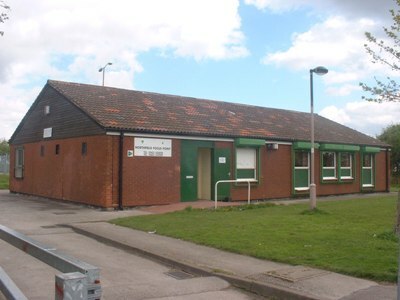 We are very proud to announce that we are working in partnership with The Northfield Neighbourhood Management Team (NNMT) to manage a local community centre. 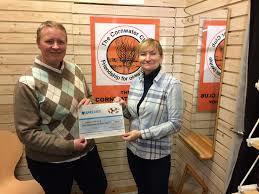 We have teamed up with Cornwater a Ravenshead Charity. The Cornwater Club is a friendly, lively club which offers members the opportunity to come and meet like minded older people. 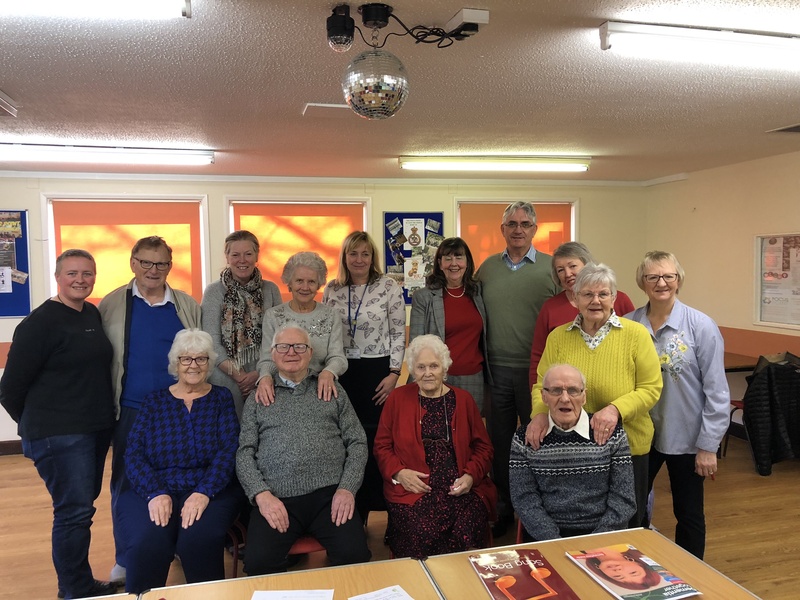 The work they do is sometimes vital to members of the elderly community, it’s perhaps the only opportunity to get out and socialise that they have. 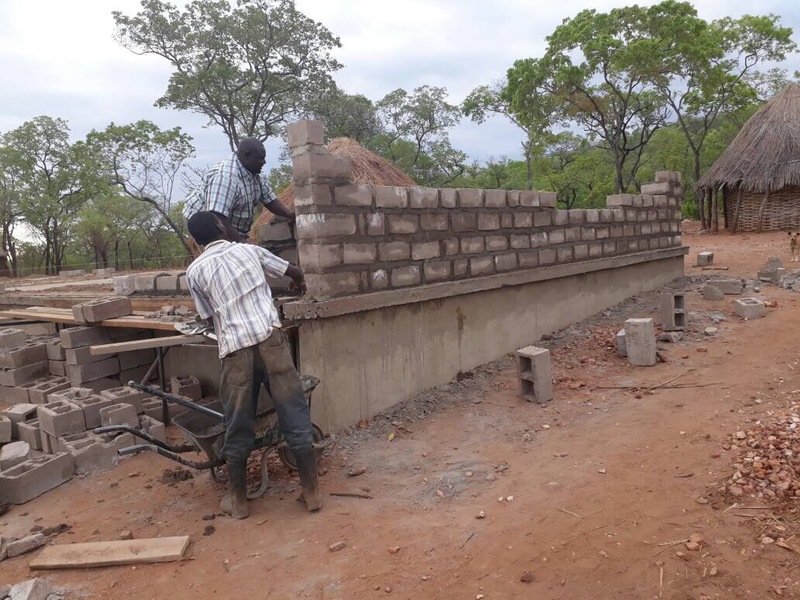 Work on Chanda School in Zambia is still ongoing and our colleagues there have sent us some pictures to update us on its progress. 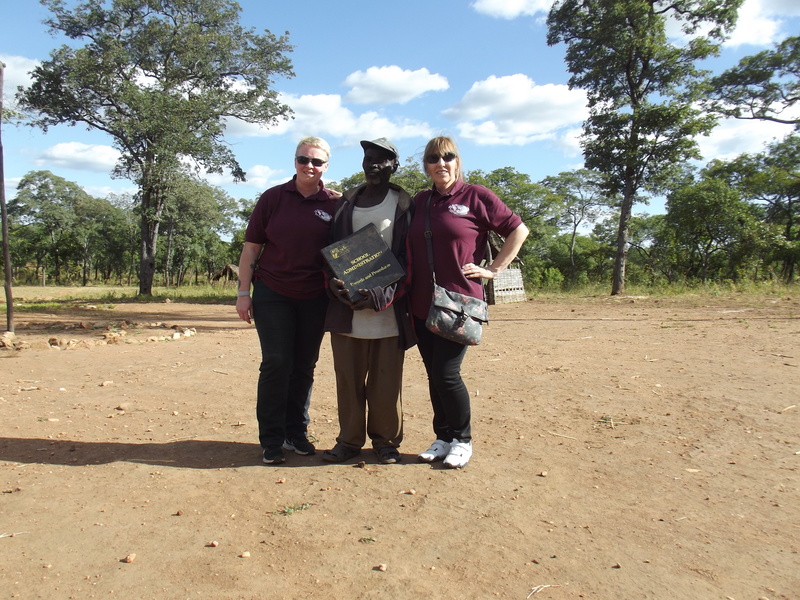 Last years trip to Zambia left us plenty to talk about. There are just so many ways and areas that require help, we had endless requests and lots of ideas but unfortunately, our funding pot is not endless and we needed to narrow down our options. 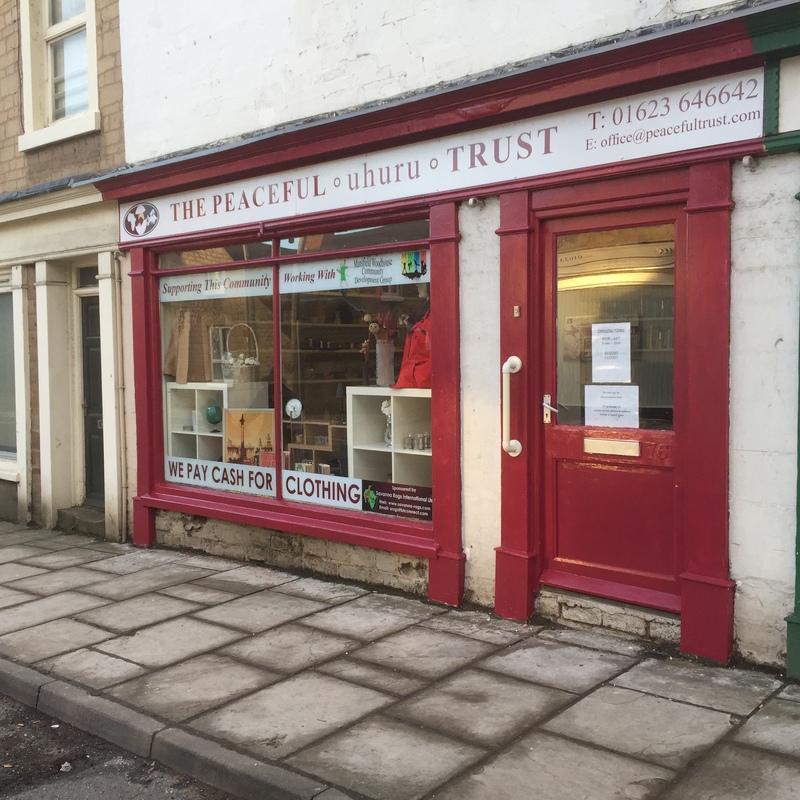 Due to the hard work of all staff and volunteers, the new look Mansfield Woodhouse shop opened on time. 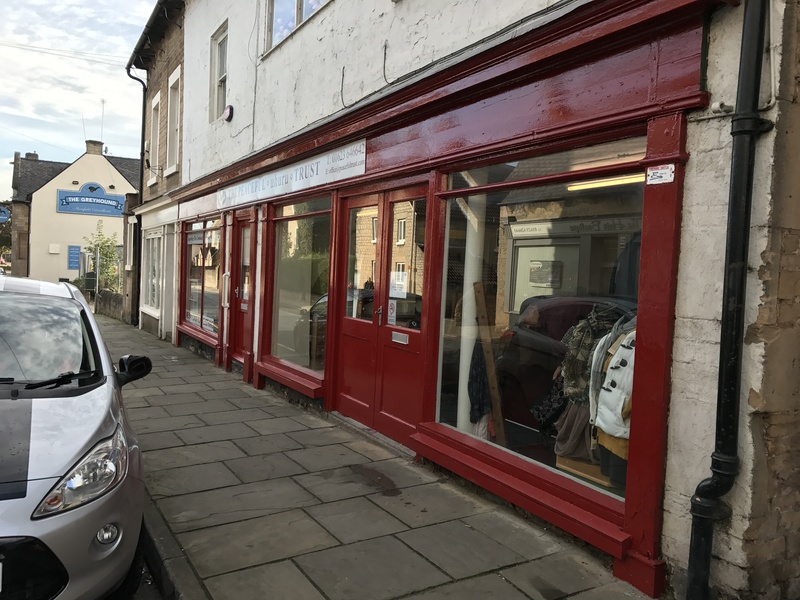 Due to the success of our Mansfield Woodhouse shop over the last 18 months and the offer to occupy the adjoining shop, we have decided to expand. Work starts on the extension next week and we are hoping to open our new look shop on Monday 10th October.